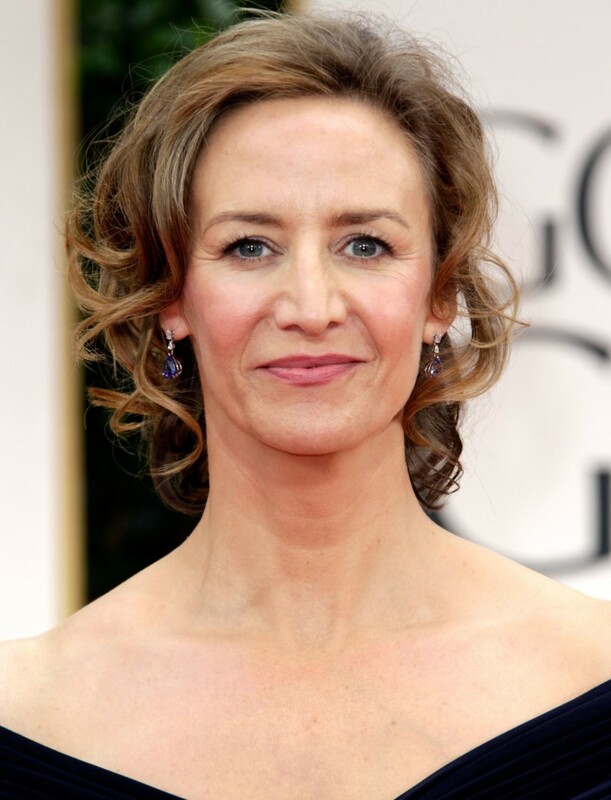 Renowned actress Janet McTeer will take a leading role in new BBC series The Honourable Woman, which starts filming in London this week. Newcastle-born McTeer, who has twice been nominated for an Oscar for Albert Nobbs and Tumbleweeds, will play the Head of MI6 Julia Walsh in the new seven-part BBC Two thriller. The nearly 100-strong cast will also feature another Academy Award nominee, Maggie Gyllenhaal, in the title role, as well as Stephen Rea (The Shadow Line, Father & Son, V For Vendetta), Lindsay Duncan (The Hollow Crown, White Heat), Andrew Buchan (Broadchurch, Garrow’s Law, The Fixer) and Katherine Parkinson (The IT Crowd, Sherlock). It's a co-production between Drama Republic, Eight Rooks Productions and Sundance Channel, and is set to broadcast on BBC Two and the Sundance Channel in 2014. Hugo Blick has written the screenplay. Filming is scheduled to last for 18 weeks.